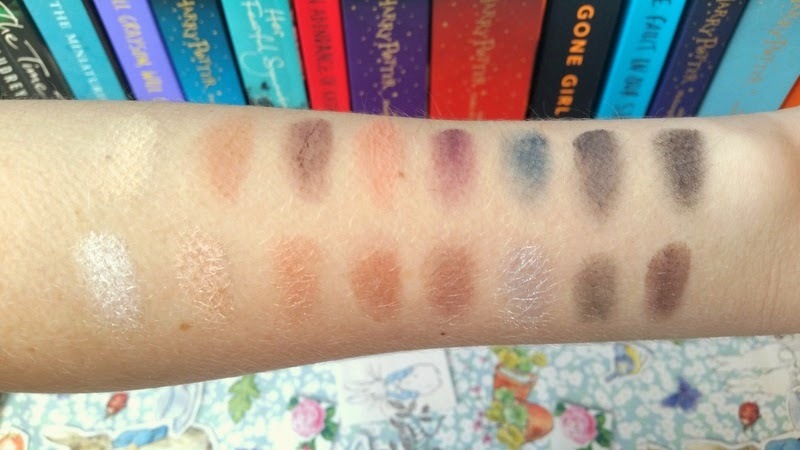 Another week, another Makeup Revolution review! This time it’s the turn of the Iconic Pro 2 Eyeshadow Palette. An apparent dupe for the Lorac Pro 2, this palette contains 16 “Super-Elite” eyeshadows in a range of matte and shimmer shades, teamed up with the PRO 1989 Double-ended Eyeshadow Brush and full sized mirror. First impressions? I was so happy to receive an actual brush for once and not a cheap sponge applicator (who actually uses these?) and I was also impressed with the packaging. I love the rose gold box (sorry about the reflection there!) and matte black plastic with gold lettering – simple yet chic. The eyeshadows in this palette are even softer and creamier than usual thanks to Makeup Revolution’s new and improved formula. They are super easy to blend with the PRO 1989 and richly pigmented with minimal fallout. Unlike most of my palettes I have been actually using ALL of the shades, which is unusual for me! I tend to stick to my favourites (usually smokey shimmers) however this palette is so versatile, and the selection of colours is so flattering, that I’ve found myself playing around with more and more combinations; creating both day and night looks all from this one palette. 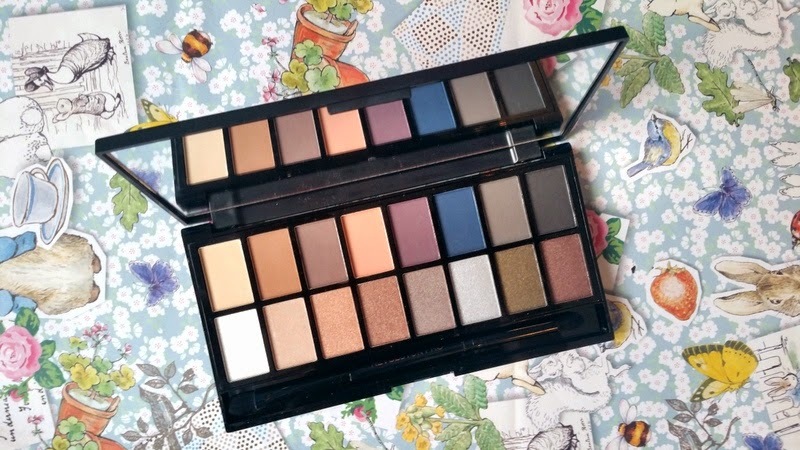 It has quickly became my favourite Makeup Revolution palette, putting Romantic Smoked firmly into second place. 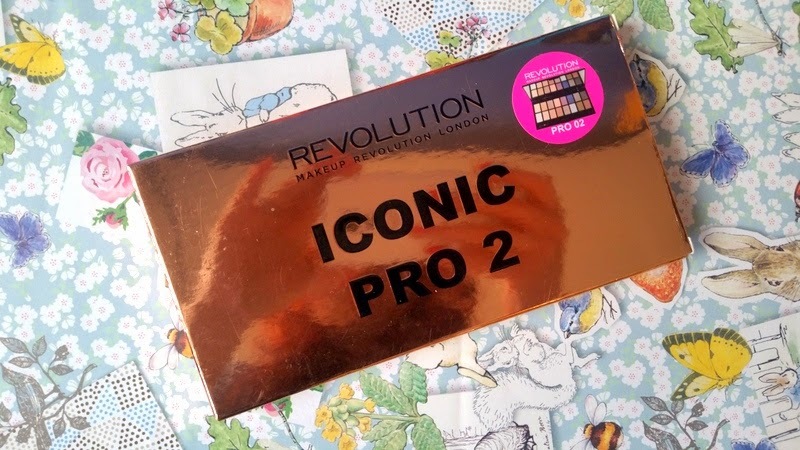 The Makeup Revolution Iconic Pro 2 Eyeshadow Palette retails for only £6.99 and is available here. "You Beauty Discovery Box Beauty Heroes | Review & Unboxing"
"Edinburgh | Benefit Roller Lash Curl Parlour"